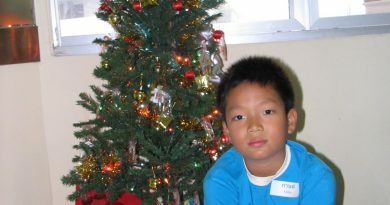 Love never gives up; and its faith, hope, and patience never fail. 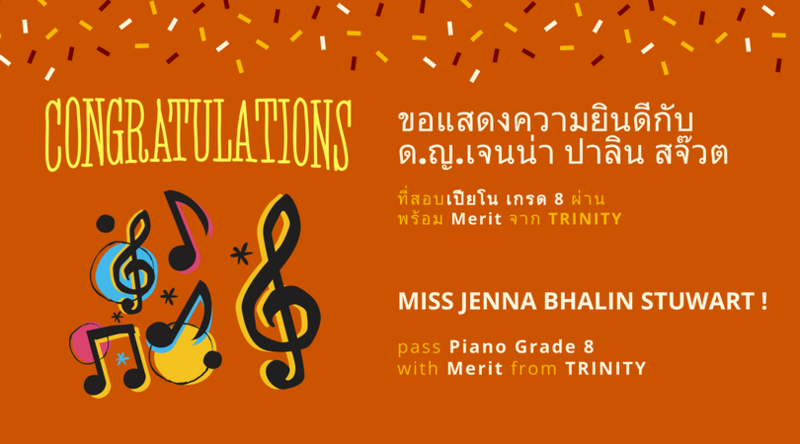 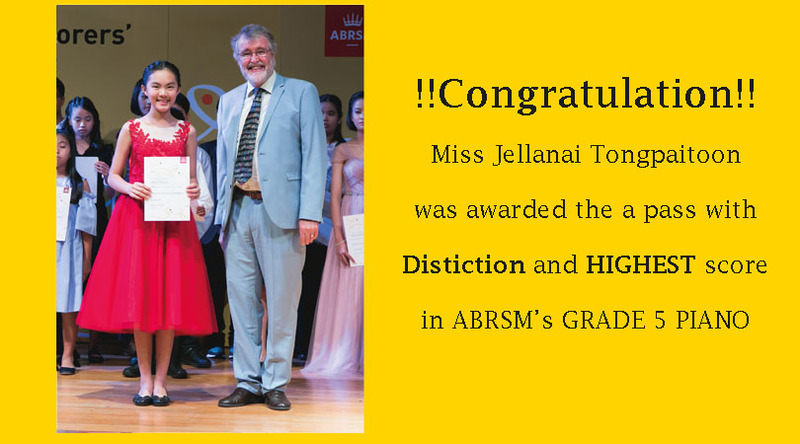 Congratulation Miss Jenna Bhalin Stuwart ! June 2, 2018 admin Comments Off on Congratulation Miss Jenna Bhalin Stuwart ! 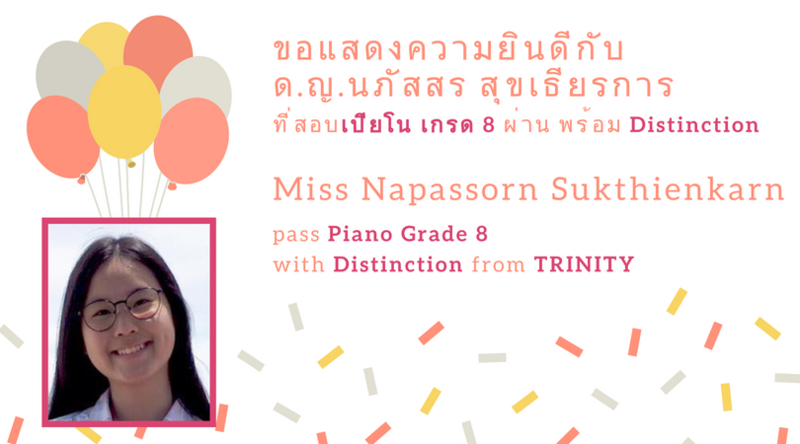 June 2, 2018 admin Comments Off on Congratulation Miss Napassorn Sukthienkarn !